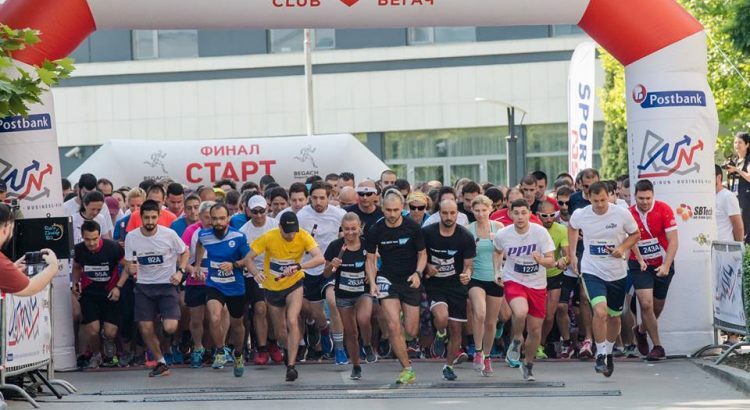 102 teams from 45 companies have already registered for the 7th edition of the inter-company charity competition Postbank Business Run, which will take place on 2 June (Sunday) at 10.00 in Business Park Sofia. 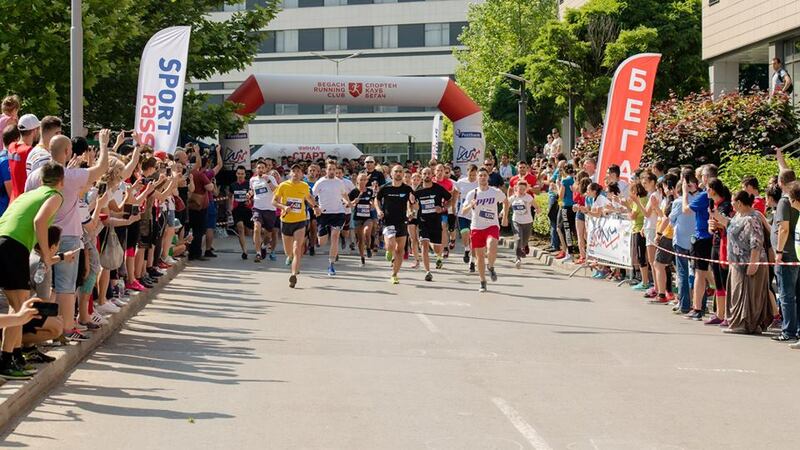 The corporate relay run is organized once again by Begach Running Club with Postbank’s support. The project goal is to raise the people’s awareness of the healthy life style by provoking their desire to win through teamwork and cooperation in the name of a noble cause. The winners will receive gold-plated batons, and the teams, which have qualified on second and third place respectively will receive silver-plated and copper batons. Postbank’s special prize for the Fastest Women’s Team expects its winners for a third consecutive year. All companies that wish to participate can sign up their teams on the event’s website by 27 May (Monday) or until the maximum number of 350 teams is reached. In 2018, over 1,200 people participated in the competition, and BGN 13,500 were donated in support of three charity causes. This year’s edition of the corporate relay run will be held in support of two causes. The funds raised (30 percent of the participation fee for the companies) will be donated for the Prodalzhi (Continue) scholarships of the National Foster Care Association and BCause Foundation to support the continuous excellent performance at school of students living in foster families and for the Water Way Foundation project that provides water rehabilitation to children with disabilities.